Auction property, cash only financing! 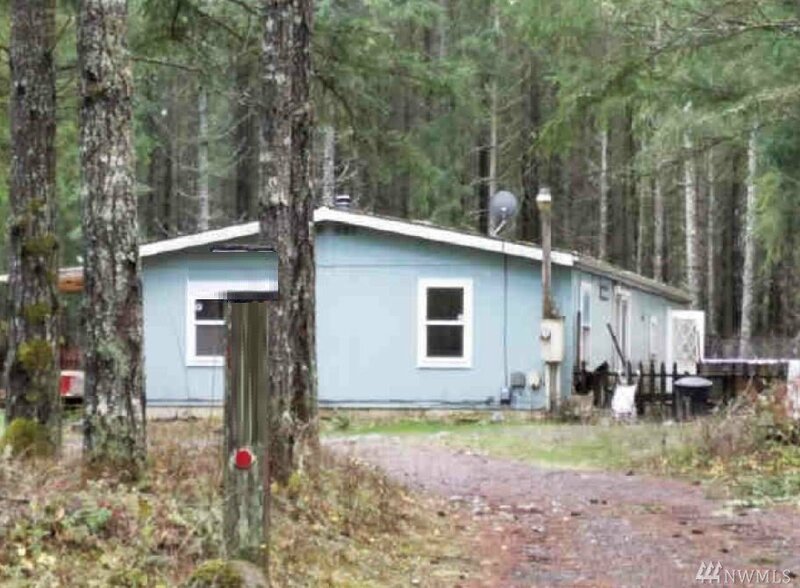 Check out this 1,296 square foot, 3 bedroom, 2 full bathroom manufactured home, located in Eatonville. 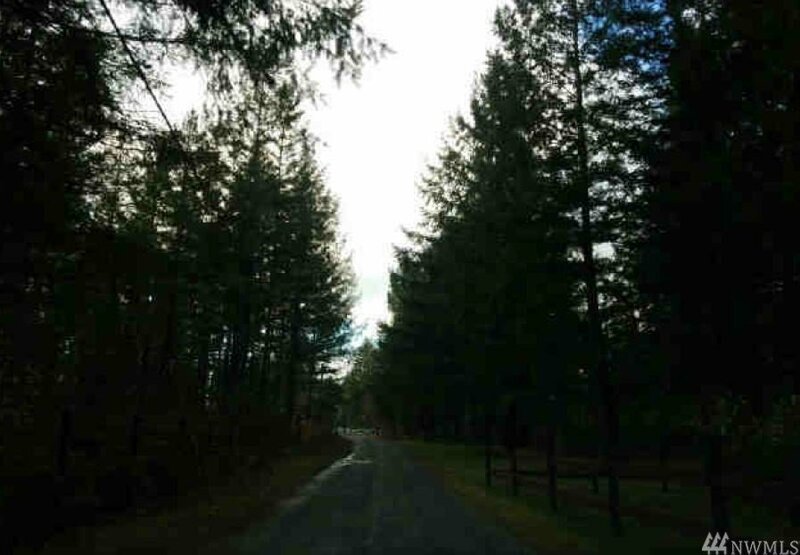 This property has 1.36 acres with lots of room to expand. Located in a quiet neighborhood with an additional 12X18 shed for storage. Give us a call and we will be more than happy to help you with submitting an offer through the auction process!